Product prices and availability are accurate as of 2019-04-12 07:16:10 EDT and are subject to change. Any price and availability information displayed on http://www.amazon.com/ at the time of purchase will apply to the purchase of this product. anniversaries, business gifts and any other special event in your life. 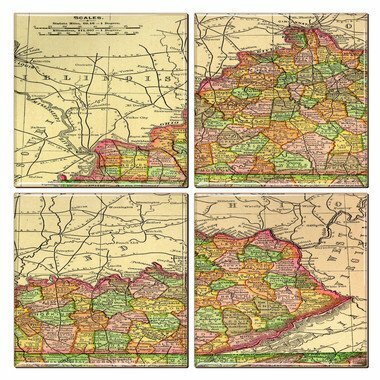 Best of all, these Kentucky coasters are artfully printed in the USA! 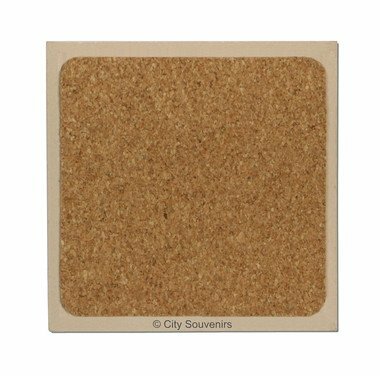 Set of 4 Ceramic Coasters with Cork Bottom Each Coaster is 4.25" x 4.25"